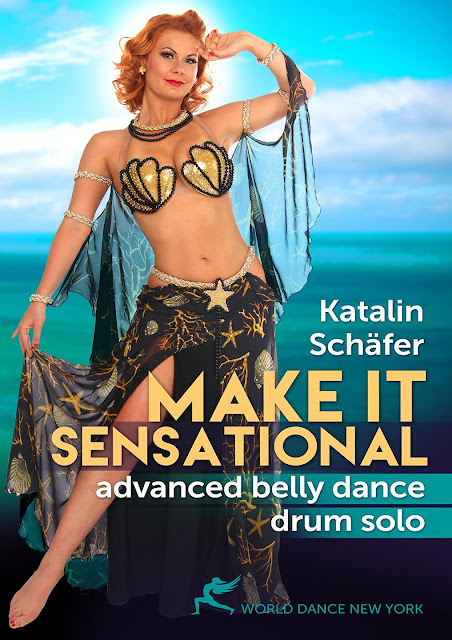 'Make It Sensational - Advanced Belly Dance Drum Solo' instructional program by Oriental Dance star Katalin Schäfer invites you to give the traditionally improvisational genre of belly dance drum solo a theatrical look and a sharp contemporary feel in order to make it a high point of stage shows before modern Western audiences. 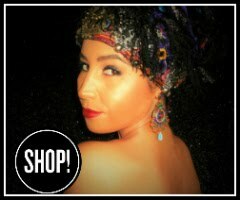 Spicing up classic belly dance with new twists on familiar moves, Katalin teaches 3 drum solo choreographies step-by-step. Each one has its own flavor and mood. 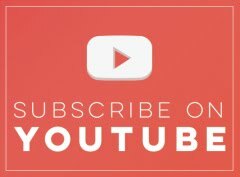 Katalin explores the story-telling potential of percussive music and pays attention to expressive body language that makes your audience feel involved.